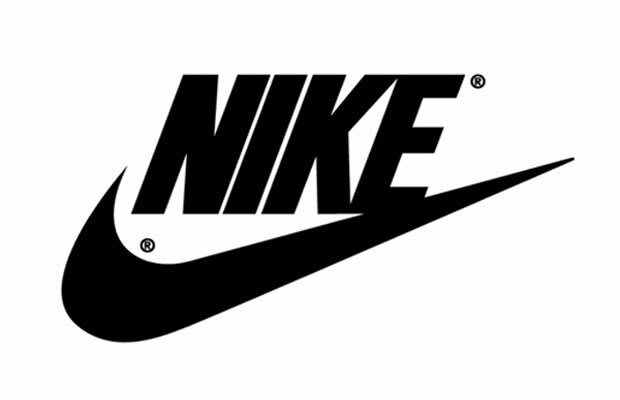 The Nike name and the Nike Swoosh had been appearing on sneakers since 1972, but the name change from Blue Ribbon Sports wasn't made officially official until 1978. Perhaps Phil Knight was still holding out hope that his original idea for a name - Dimension Six - would be adopted. Good thing it wasn't.